Between my last post and the end of our 20 week development cycle we implemented the remaining assets and polished up some more game features. The first major new addition was the textured version of Arachnid as well as character portraits for the new HUD and during dialogue. 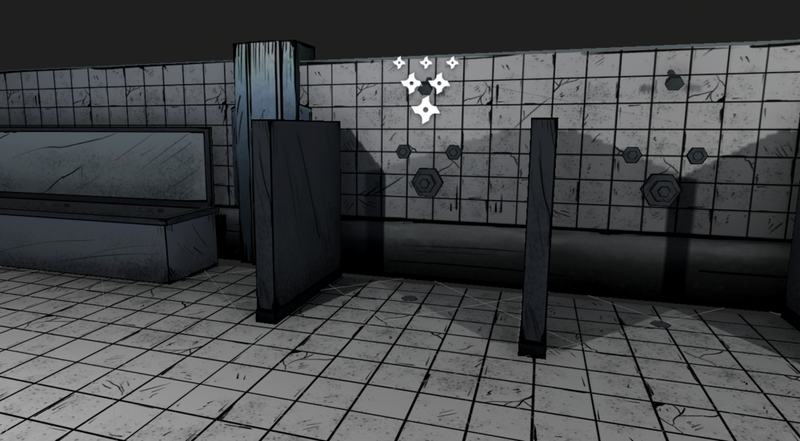 We also added the textures for a few other rooms throughout the level. 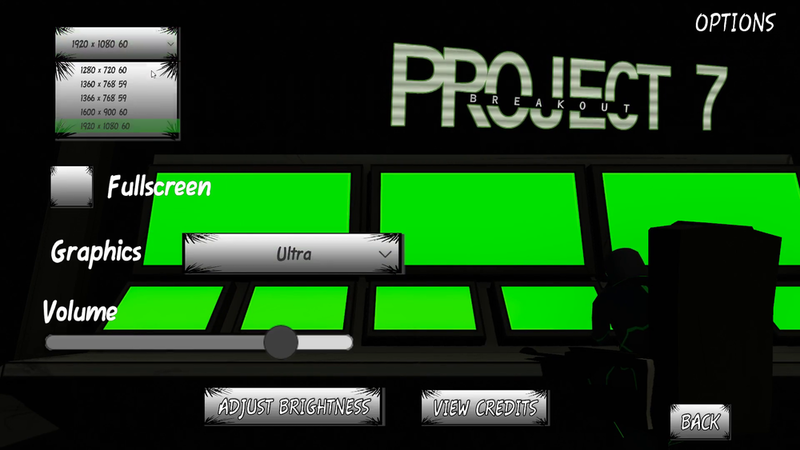 Some other new additions include an updated menu as well as an options menu and an updated hacking UI. We also set the forcefields to change to red during the enemy wave trap section of the game to increase the sense of danger. The biggest addition made since my last post was the addition of custom sounds. 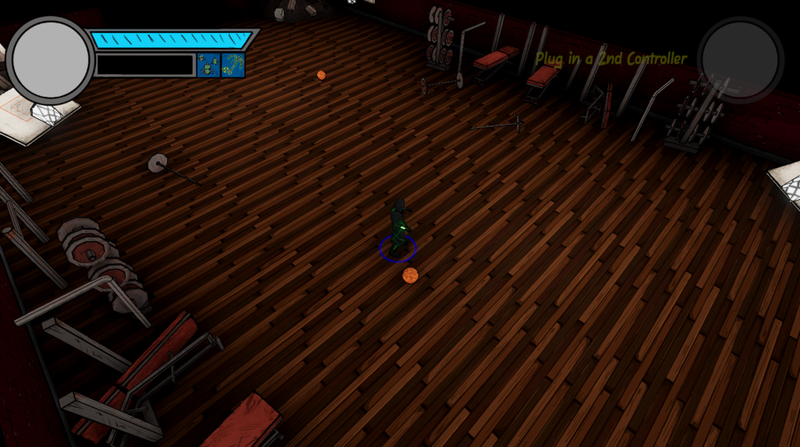 A sound composer / sound designer, who goes by Scowsh, reached out to us and offered to work on audio for the game. He created new sound effects for everything in game as well as well as 3 different music tracks; one for the main menu and 2 for the level (1 base track and an additional track to be added on top of the base during combat). These all came out really well and were the last major touch in making this project feel like a complete game.